Taylor Swift’s Video for "Out of the Woods" Has Arrived! It debuted on New Year's Eve! 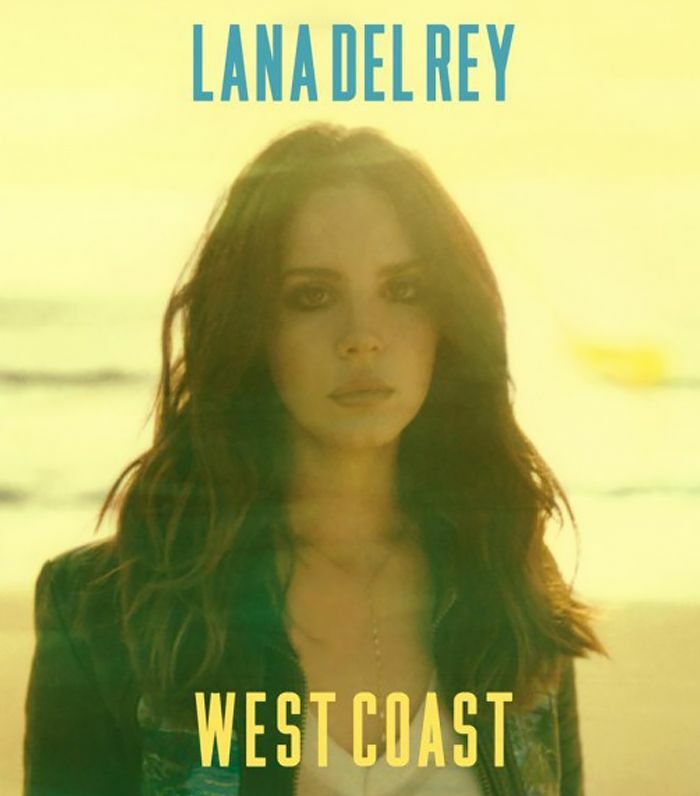 The Indie songbird's new single, "West Coast", has finally arrived.